The 2015 Chrysler 300 is not your typical family sedan; its features have made a vehicle that can't be ignored. Chrysler 300 sales have risen significantly in the past several years. Some models have All-Wheel-Drive (AWD), others have great exteriors. For potential buyers who are looking for a solid amount of both protection and security, then the 2015 Chrysler 300 may be the car. The vehicle was first made in the 1950's, but is equipped with many modern-day components to make it the excellent vehicle it now is. The 2015 Chrysler 300s have revolutionary TourqueFlight eight-speed automatic transmissions with 3.6L Pentastar® engines. They travel up to 31 mpg highway. The 2015 Chrysler 300 is known to be a fuel-efficient vehicle. For bold driving, "Sport Mode" is available. Electric power steering permits quieter driving for a slow drive or parking. A Powertrain Limited Warranty is available when buying the car, which covers the cost of parts and labor on the three powertrain parts--the transmission, engine, and drive system. All Wheel Drive (AWD) is available to prevent wheel slippage. 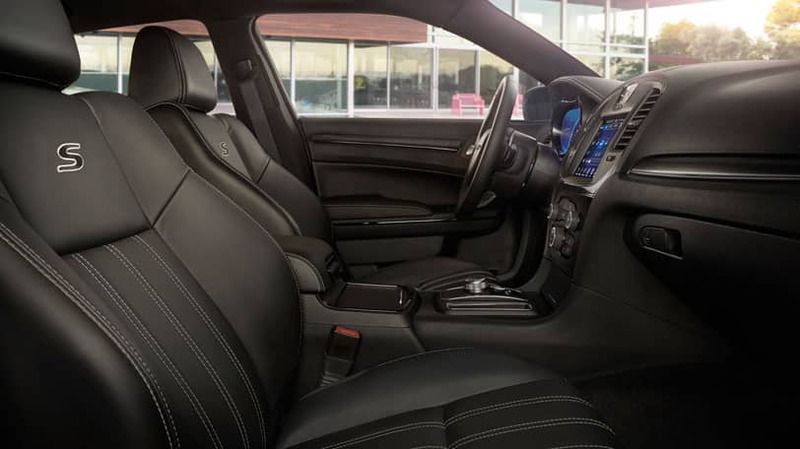 The vehicle has standard eight-way power heated leather seating with first-rate stitching. A three-spoke steering wheel and paddle shifters are also standard. Available ventilated seats with an 8.4-inch touchscreen. Available Uconnect® for voice command, and Bluetooth® for listening to audio pieces. The car has available 17-20-inch wheels, and a defined grille with the Chrysler wing badge. The car has chrome exhaust tips, either black or bright chrome depending on the model. LED daytime running lamps enhance this car's luxury. Occupants can utilize 9-1-1 call/Assist call, which connects them with emergency responders by simply pressing a button. Adaptive Cruise Control-Plus helps the driver avoid driving into vehicles ahead of them, and if needed brings the vehicle to a stop without driver intervention. Parkview® Rear Back Up Camera shows the driver a picture of the area behind the car to better help with backing up. The 2015 Chrysler 300 is very well-liked amongst those looking for their new companion for the road. 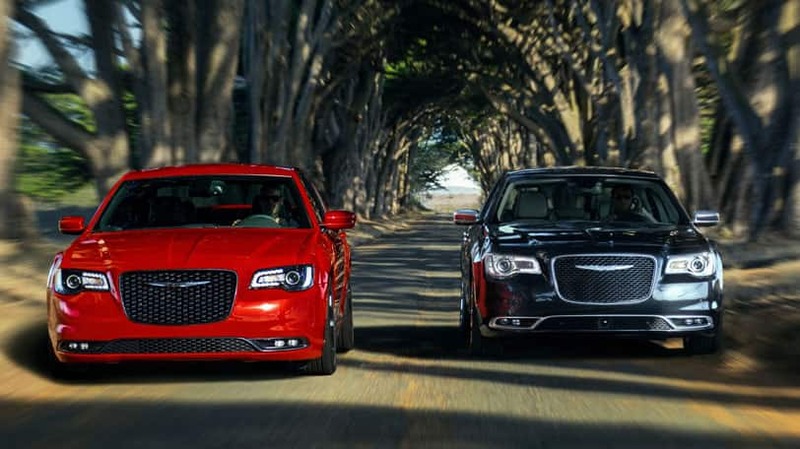 Come see for yourself why the 2015 Chrysler 300 is the car for so many.